Japanese cuisine doesn't use a lot of butter—except during the holidays. This year, you can't even find it on the shelves. When you think of Japan, butter probably isn’t the first thing that comes to mind. That’s completely understandable, because Japanese cooking doesn’t rely on it very much. 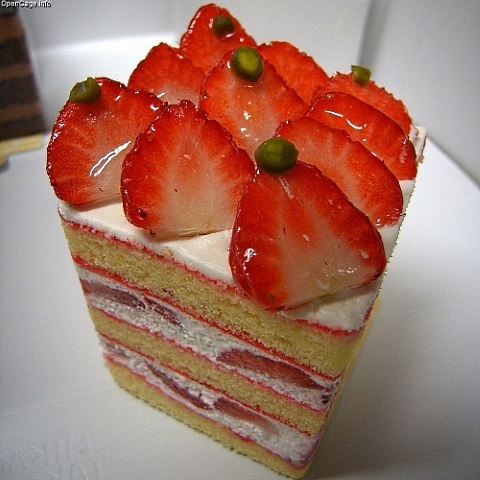 But Japan Today reports that there’s one exception to that rule: Christmas, where Japanese traditions involve eating a beautiful sponge cake made with strawberries, as well as tons of fried chicken. No matter what holidays you celebrate, can you imagine them without whatever traditional feasting you do with friends and family? Neither can we. But due to a Japanese butter shortage that doesn’t look to be improving any time soon, that may be exactly what happens to an entire country. In 2006 to 2007, the Japanese Ministry of Agriculture, Forest, and Fisheries downsized the nation’s number of dairy cattle. The reasoning for this? Less Japanese consumers were drinking milk, so the Ministry believed that herds should be thinned. A very hot summer also caused dairy cattle to produce amounts of milk that were well below expectations. Unfortunately, by 2008, the country felt its first butter shortage at the holidays—and it’s only gotten worse since then. 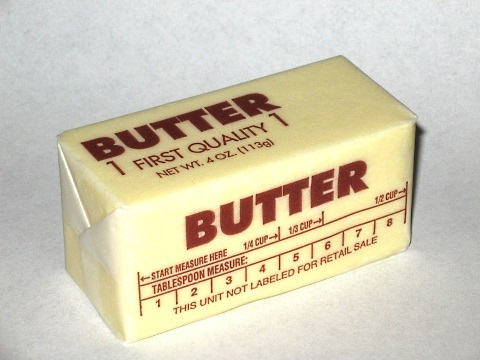 In May 2014, the country imported 7,000 tons of butter, but Japan Today reports that it barely made a dent. Food Dive reports that the shortage is so bad, if stores happen to get some butter in stock, customers are limited to buying a single box each. This isn’t the first time a butter shortage has seriously messed with an entire country’s Christmas traditions. In 2012, the Guardian reports that Christmas traditions in Norway were under serious threat due to a butter crisis that saw some people actually using online auctions to obtain butter. At the height of the Norwegian butter crisis, daily newspaper Aftenposten published a two-page spread on how to make your own butter. We always want everyone to feast well, so we’re definitely hoping this butter shortage doesn’t completely wreck Japan’s holiday plans.